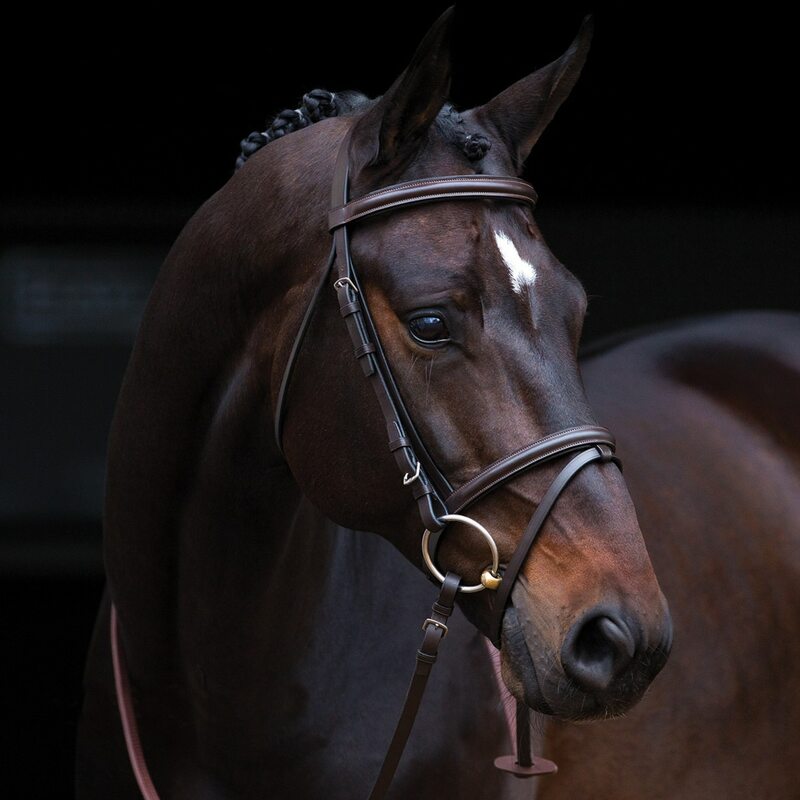 The Amigo Bridle is made of eco-friendly, high quality leather and is a perfect choice for schooling but classy enough for a show as well. 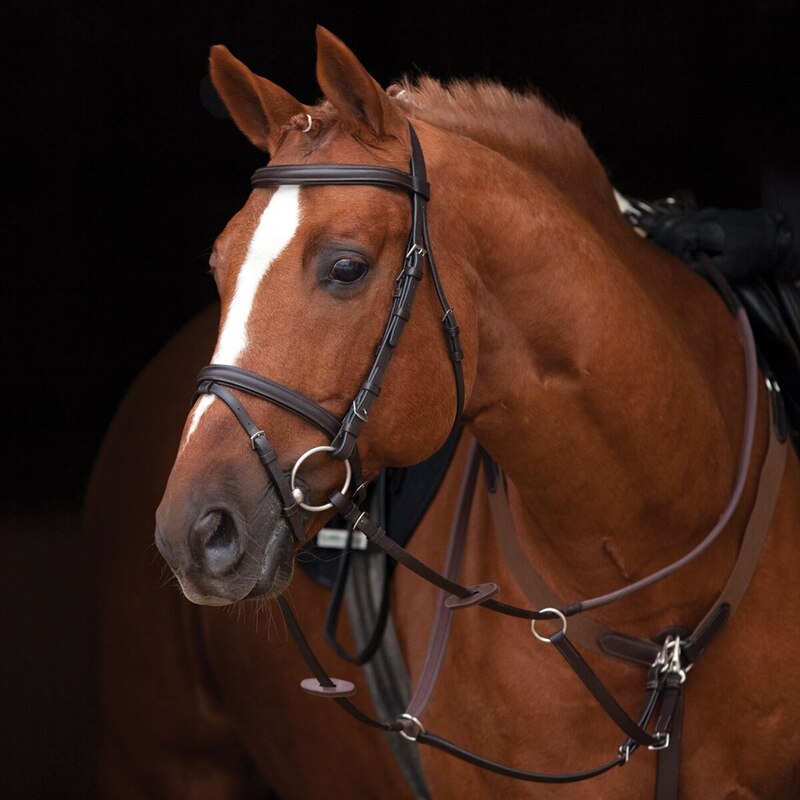 The padded and shaped noseband, browband and throat-latch provide crucial comfort for to ensure the best performance. 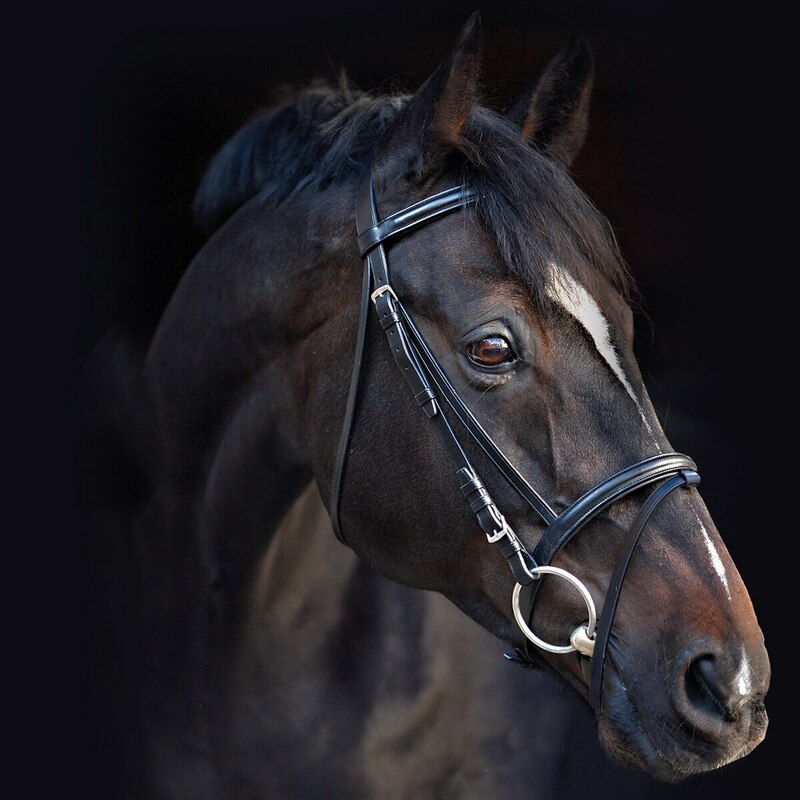 This bridle is also complete with a set of included rubber reins!